I Got To Meet Anna Maria Horner! 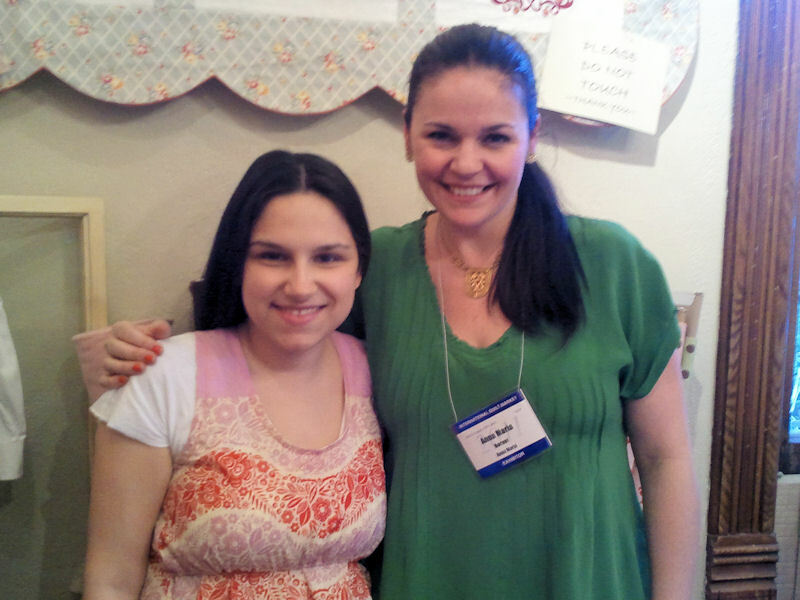 May 16, 2011 May 18, 2011 Amber H2 Comments on I Got To Meet Anna Maria Horner! February 6, 2011 April 19, 2011 Amber HLeave a Comment on My Blog Has A New Home!